The UWSOP will be internationally preeminent in research, education, outreach and practice, and train the next generation of pharmacists, scientists, educators and leaders in an inclusive, collaborative, and welcoming environment. 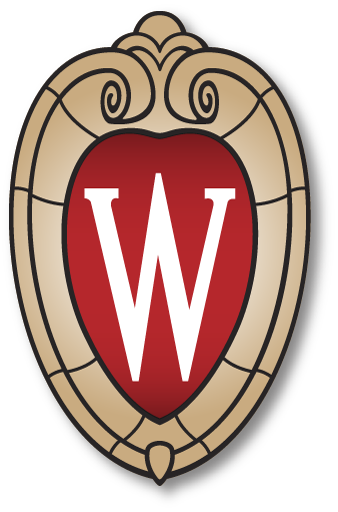 The mission of the UWSOP is to educate, train, and promote life-long learning opportunities for students, pharmacists and scientists, while creating, disseminating and applying new knowledge based on research and practice in the biomedical, pharmaceutical, social and clinical sciences to improve health. Professionalism: We value and promote integrity, responsibility, and leadership for ethical decision-making in scholarship, practice and research. Community: We support an environment of civility, diversity, and mutual respect by building a sense of community and caring among faculty, staff, students and trainees. Students: We empower our students to achieve their fullest intellectual potential, develop a confident sense of self, and act on their ability to contribute to the world. Collaboration: We foster the Wisconsin Idea by exploring creative partnerships both inside and outside the UWSOP and the University to advance research and education locally, and globally. Innovation: We value innovation and provide resources, infrastructure, and knowledge to promote discoveries. Leadership: We promote leadership and professional development that will provide the tools for faculty, preceptors, staff, students, and trainees to anticipate and prepare for the future. For each strategic priority, the UWSOP has identified specific strategies for accomplishing the priorities.